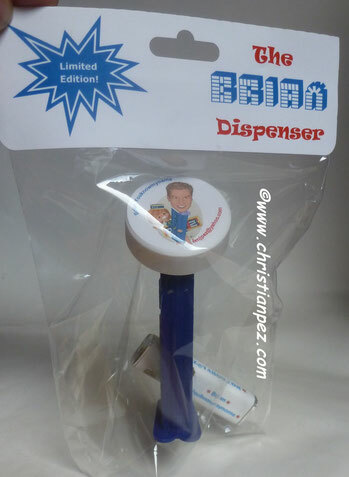 500 dispensers were made in total. 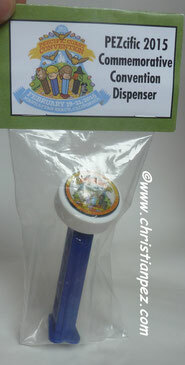 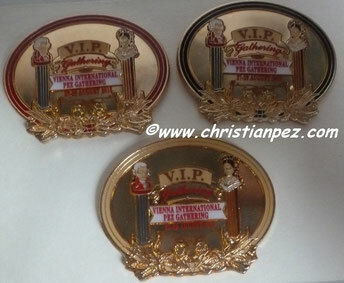 200 dispensers were made on the invitation card, while 300 dispensers were made loose and were used to decorate the room for the party. 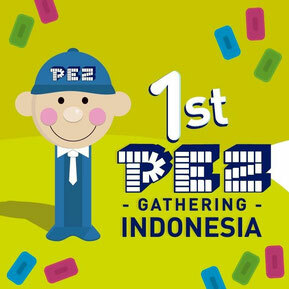 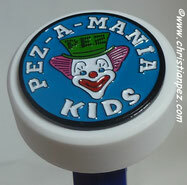 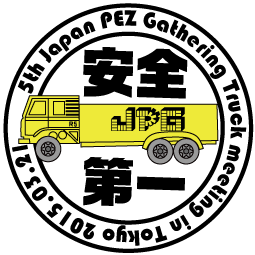 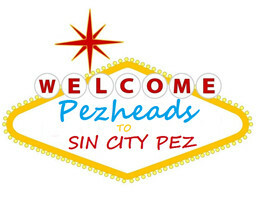 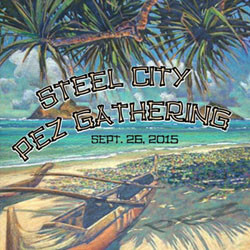 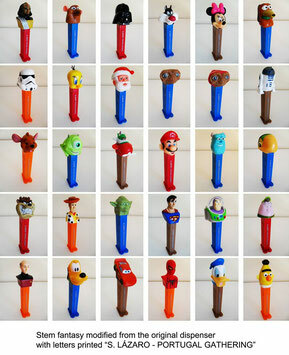 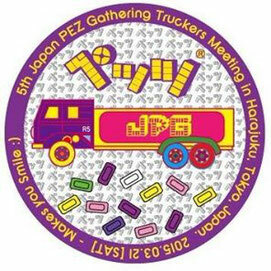 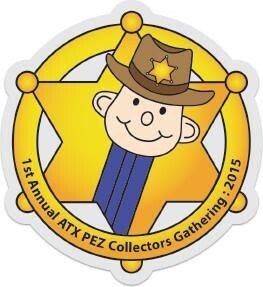 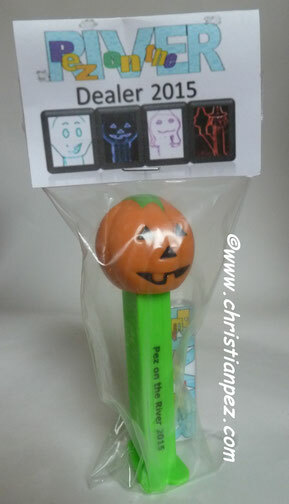 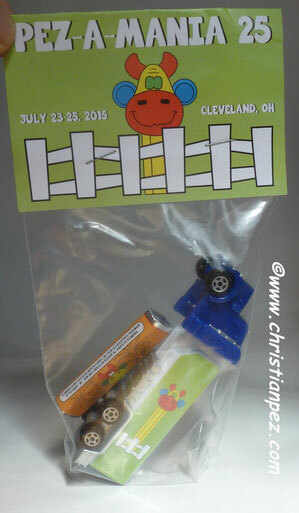 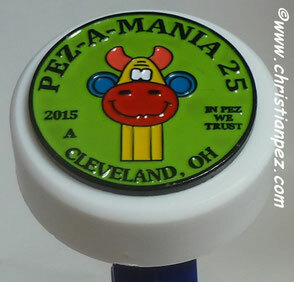 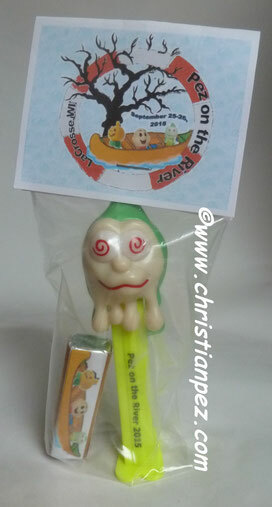 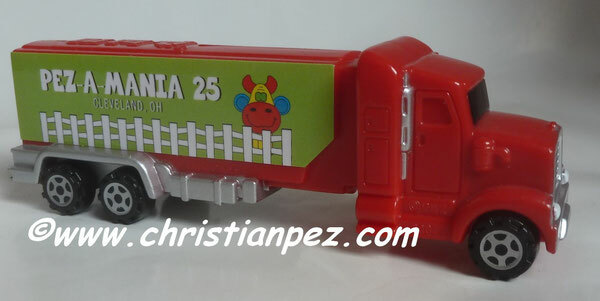 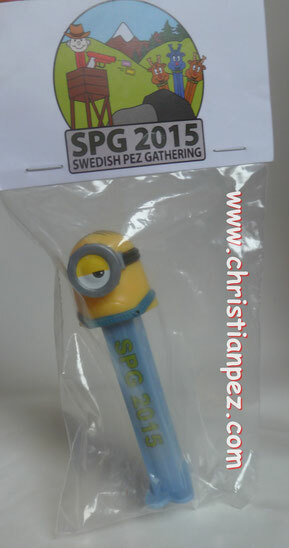 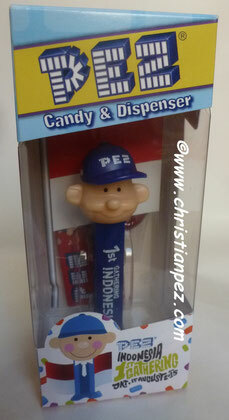 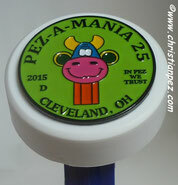 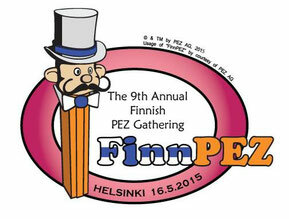 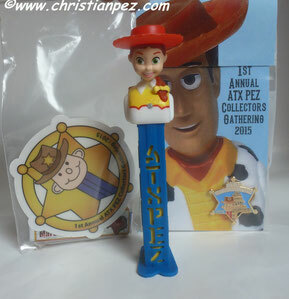 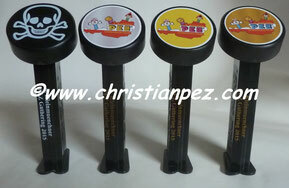 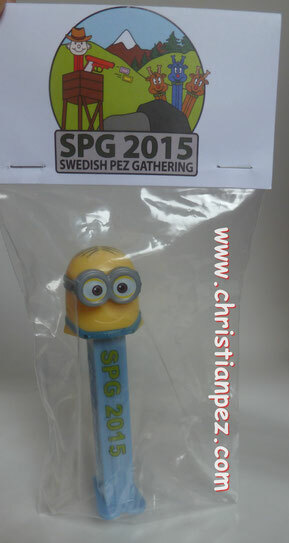 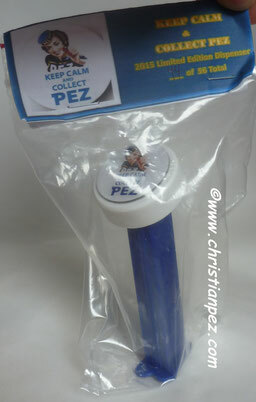 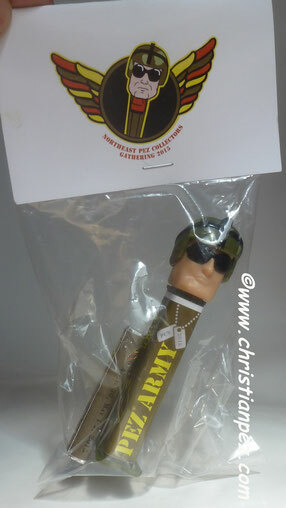 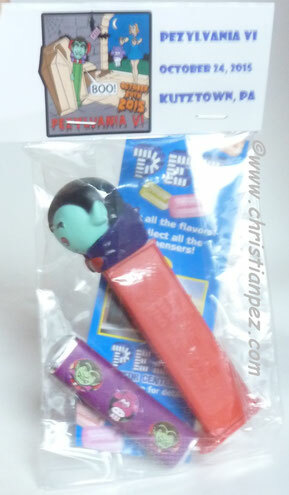 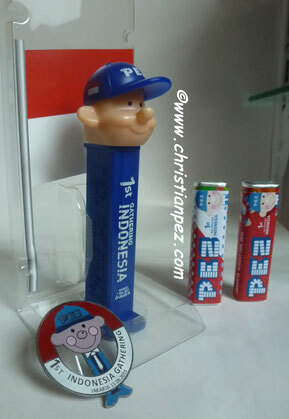 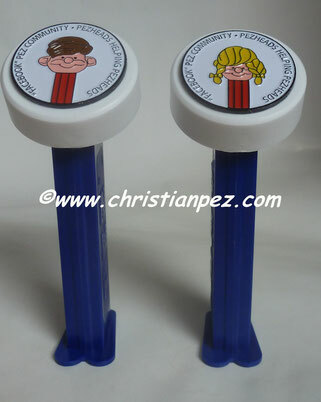 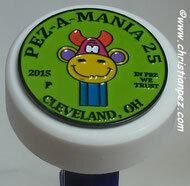 About half of the 200 were mailed to partners and importers that pez does business were the rest were given out to collectors in one way or another. 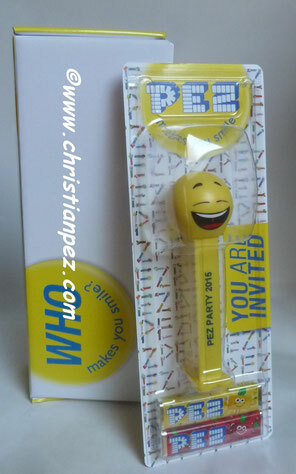 That means that if you manage to get the party dispenser on card, you own one piece out of 200 made.